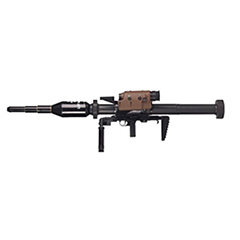 Encompasses a variety of Davis Gun principle recoilless weapons for anti-tank and multipurpose uses. 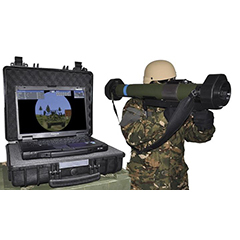 RGW 90 HH is a multi purpose handheld weapon system that is capable of defeating tanks as the primary target, and buildings/field fortifications as the secondary target. 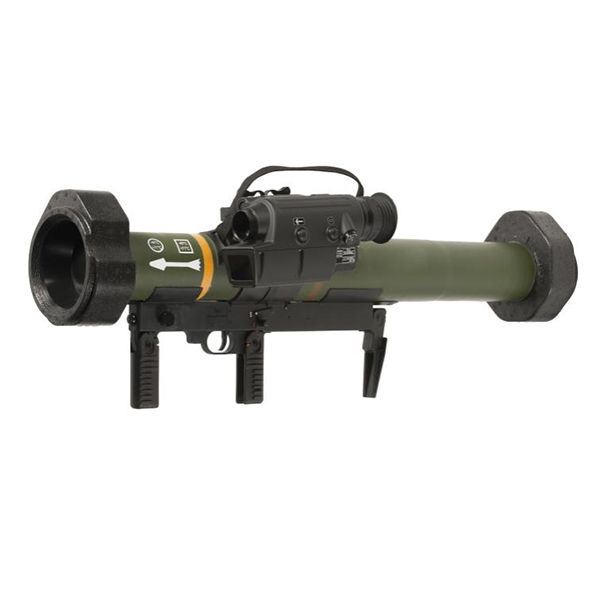 The lightweight RGW 90 HH with its dual-mode impact fuse penetrates more than 500mm of armor steel (RHA) and breaks through bunkers and walls. 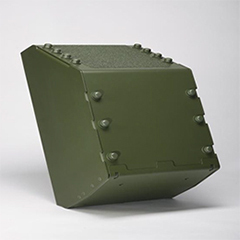 RGW 90 LRMP (or “Effector 90”) as the newest addition of the RGW Family with its Lightweight multi purpose warhead is effectively used against light armored vehicles, structures, targets behind cover and dismounted infantry at an effective combat range of 1.200m. 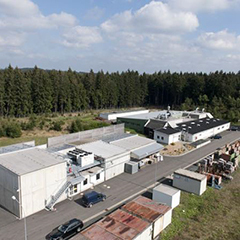 Additional effectors such as dedicated anti-structure, smoke, illumination as well as full caliber practice warheads are available.